An Overview Of The Maintenance And Repair Of Your Car! A timely maintenance and servicing of your car is essential in order to keep it in good condition. But, at times, your car could have a sudden breakdown and you will have to get its repair done. Various things are involved when it comes to the repair of the car. One of those will include the regular check and change in the engine oil of your car. The changing of the oil for the vehicle is considered a good maintenance service and it is essential to be conducted as recommended by your car repair technician. Engine oil: This helps in the lubrication of the internal parts, also helps in the reduction of the friction, and keeps the engine cool. Filter of the oil: It will help in removing all the impurities that are there in the oil like water, dirt, or any other kind of particles. Another repair of your car might include the replacement of the windshield wiper. What is the need to get your windshield wiper replaced? Well, these catch a lot of dust debris or dirt, which can cause damages such as, you will end up having worn out wipers or so. This can be extremely dangerous and these types of wipers need to be replaced as soon as the inability is being noticed. The frame blades: The most commonly used wiper blades, which you can remove and get the rubber insert replaced. This is a cost-effective replacement. The blades that are frame styled are said to work well in most of the cases. The winter blades: They have a similar design as that of the frame blades. But they do have an exception of one thing. They have a rubber sheath over so that the ice cannot be accumulated on it. They are designed in such a way so that they can withstand the climatic conditions that are harsher. The single beam blades: These wiper blades have a low profile and they do not allow the accumulation of ice easily. These are the most expensive ones and when you have to get them replaced, you have to replace the entire piece. Therefore, ask the service center to put the apt wiper blades when you take your vehicle to car repair center. 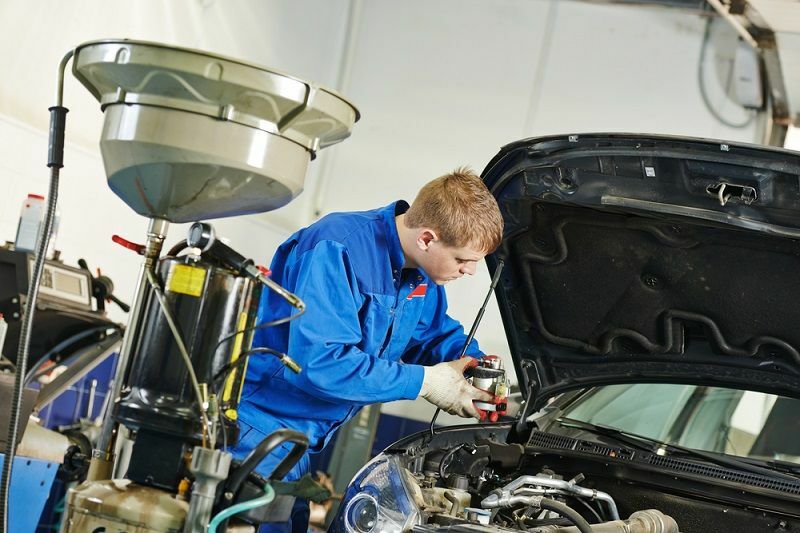 What are the benefits of getting your car regularly serviced? Safety boost: The main and important reason why there is a need for you to get your car serviced is to ensure driving safety. Getting a regular change of the engine oil is essential for the good health of your engine. When you go for a car repair the mechanic should see to it that there are no underlying issues causing future damages to your car. 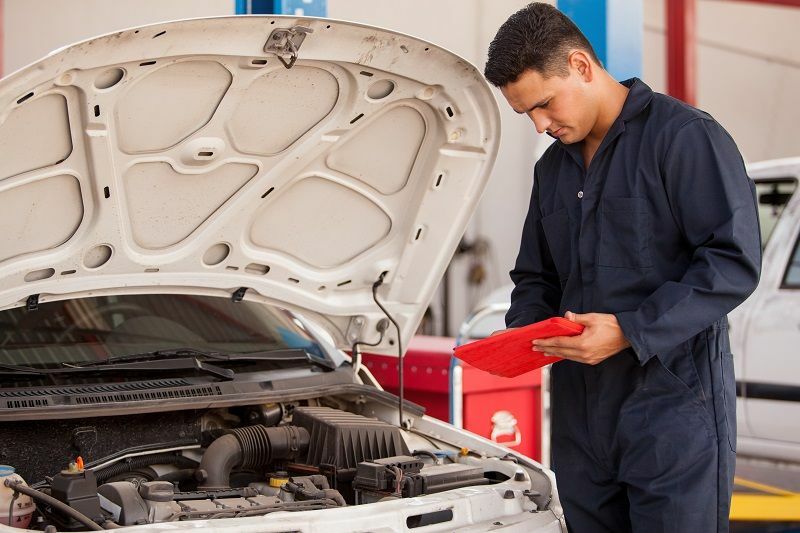 Maintains your vehicle value: A regular service will ensure a good value of your vehicle. Also, if you take good care of your car, when you decide on selling it, it will fetch a good market value. Thus, a regular maintenance and service is required. Lowers the cost of running: Keeping up to the maintenance of your vehicle will ensure that you do not run it down and thus will help you save money. Thus, car repair from time to time is necessary for the safety and maintenance of your car. Therefore, always go to a technician who is efficient and can undertake your car repair effectively. How to Choose a Good Pneumatic Impact Wrench?